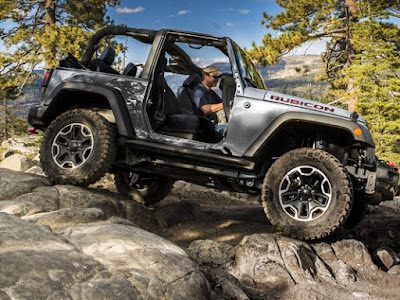 ELIZABETH CITY, N.C. – Owning a Jeep is not just a hobby, it's a lifestyle. If you’re a Jeep owner you know this. 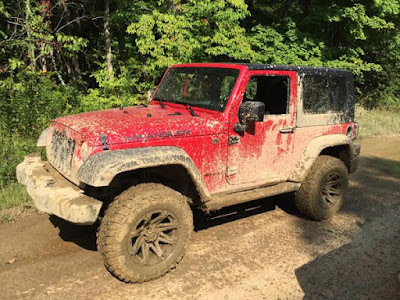 What you might not know is the Jeep community took it upon themselves to create hashtags, and they're definitely trending! We took the liberty of making you a list of how to use the new Jeep hashtags when you’re posting your pictures on social media. Happy sharing! Let’s see the muddy trails you’ve explored! Share those gorgeous landscapes you drove through! Time to celebrate the Wranglers! 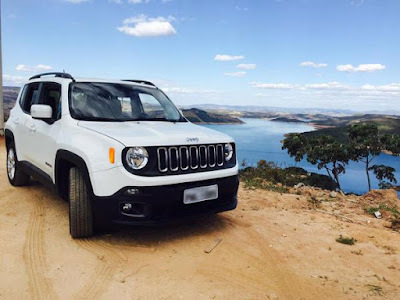 Is your Renegade the way of life? 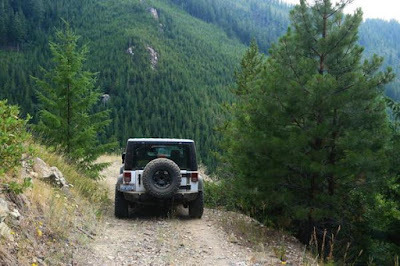 Jeeps doing what Jeeps do best! We look forward to seeing your adventures online now that you know how to use the new Jeep hashtags! If you’re looking to buy a new Jeep, stop by our dealership near the US Coast Guard Air Station. Remember it’s important to take care of any auto service you need, too, before hitting the trails.